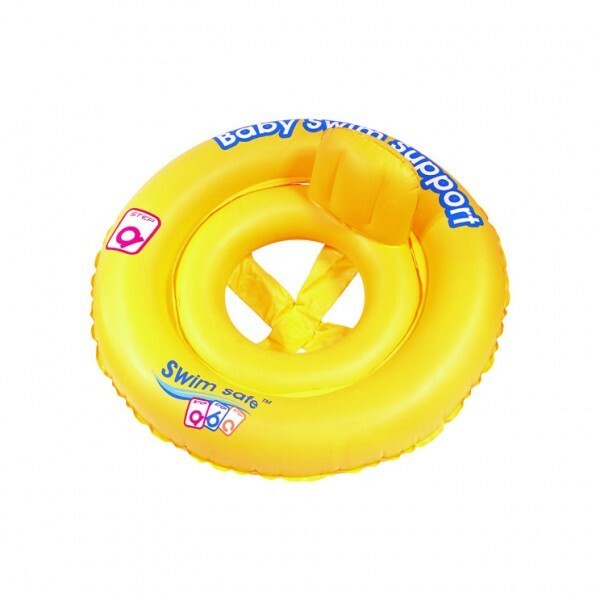 This great inflatable baby pool seat is designed for1-2 Yr olds. Perfect for the pool and summer time. Let your little ones enjoy the pool with you! DO NOT LEAVE YOUR CHILD UNATTENDED WHILE IN THE DEVICE.